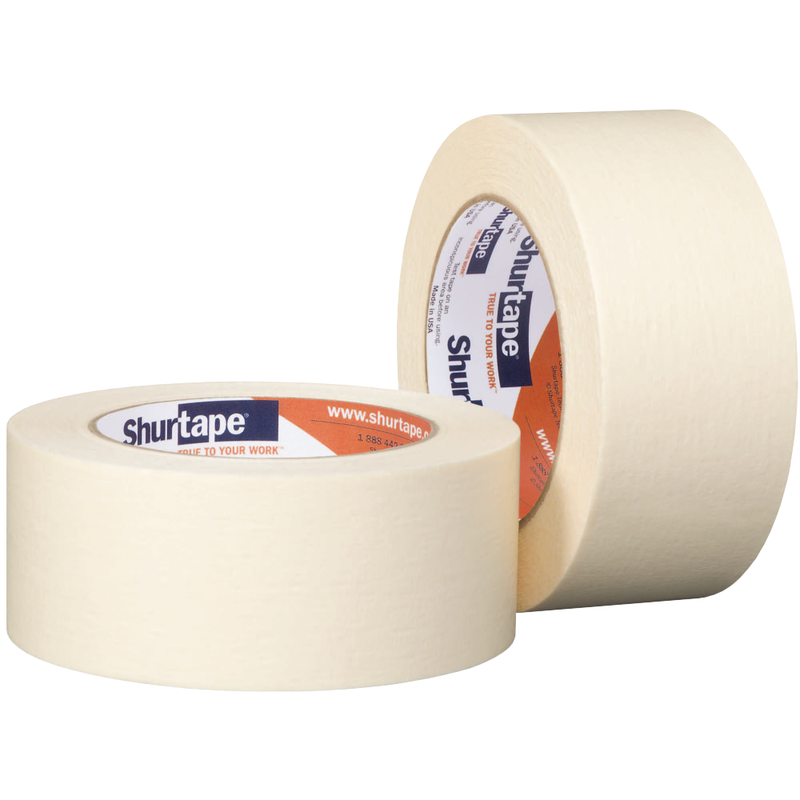 From janitorial to maintenance duties, your job centers on efficiency and cost savings. 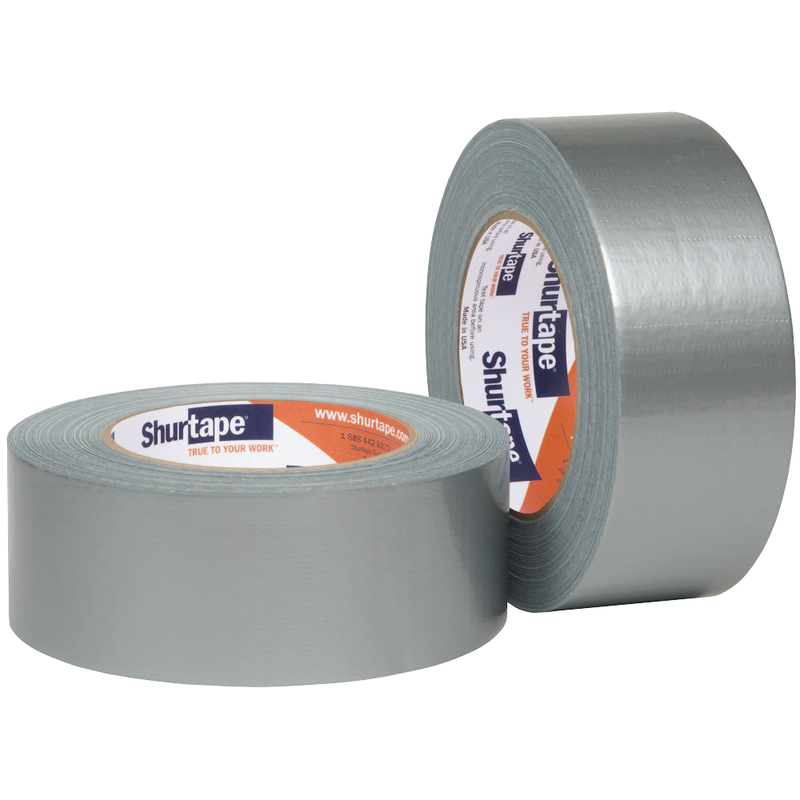 That's why Shurtape's product line is built for versatility and durability - so no matter what the day brings, you're armed and ready to take it on. 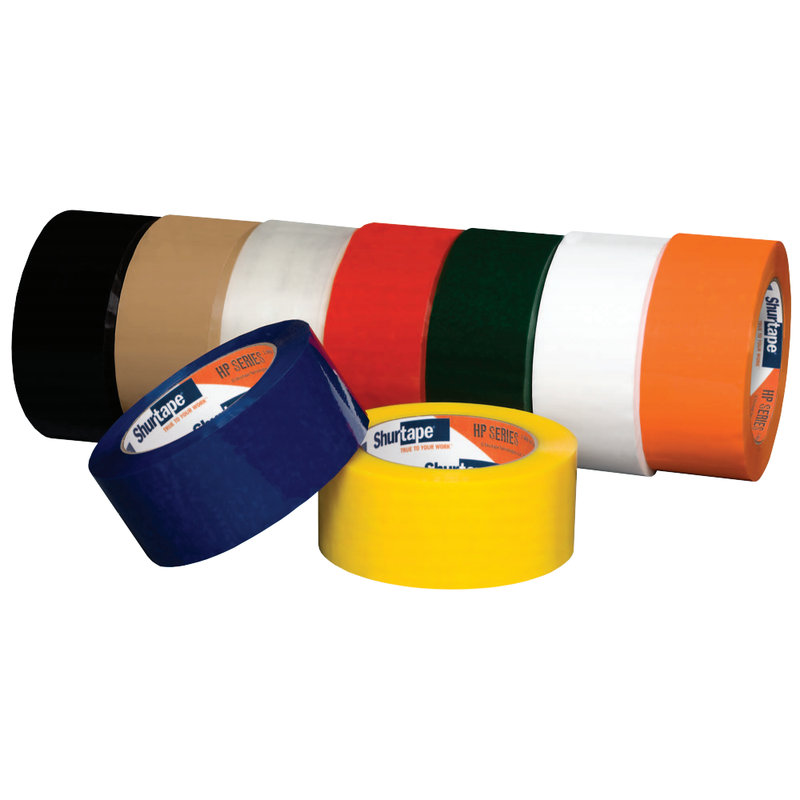 General purpose grade, medium-high adhesion colored masking tape that is approved for arts and crafts against LHAMA requirements. 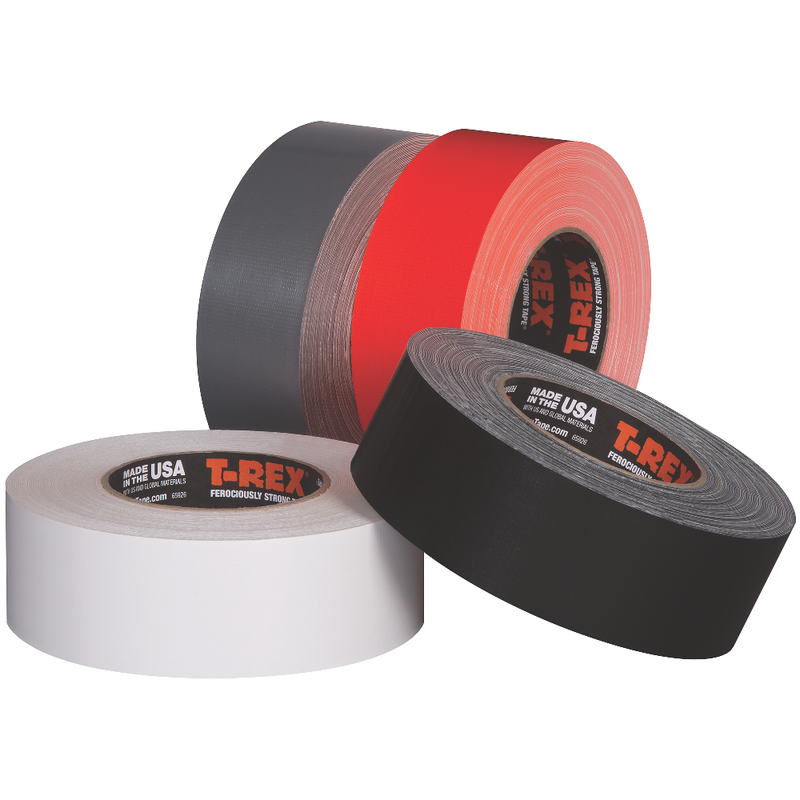 Utility grade co-extruded duct tape for use across a variety of applications, surfaces and weather conditions. 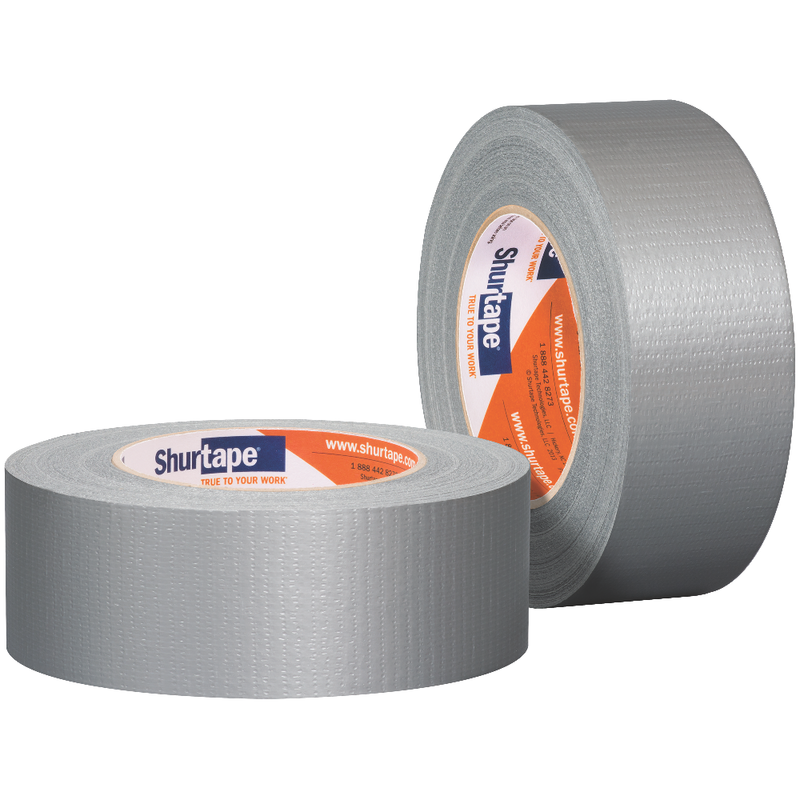 General purpose grade co-extruded duct tape for use across a variety of applications, surfaces and weather conditions. 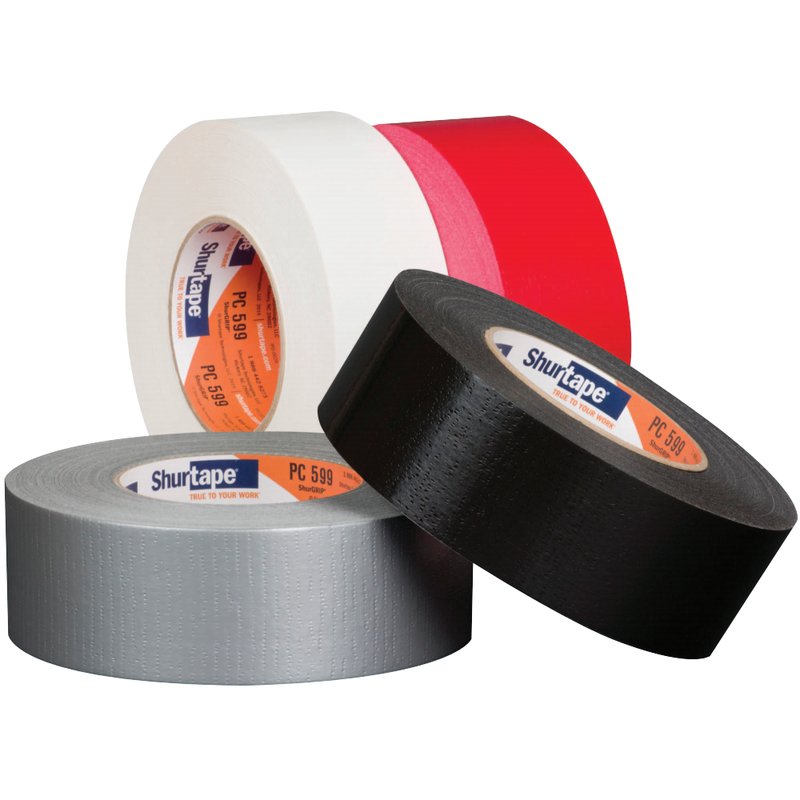 Contractor grade co-extruded duct tape for use across a variety of applications, surfaces and weather conditions.